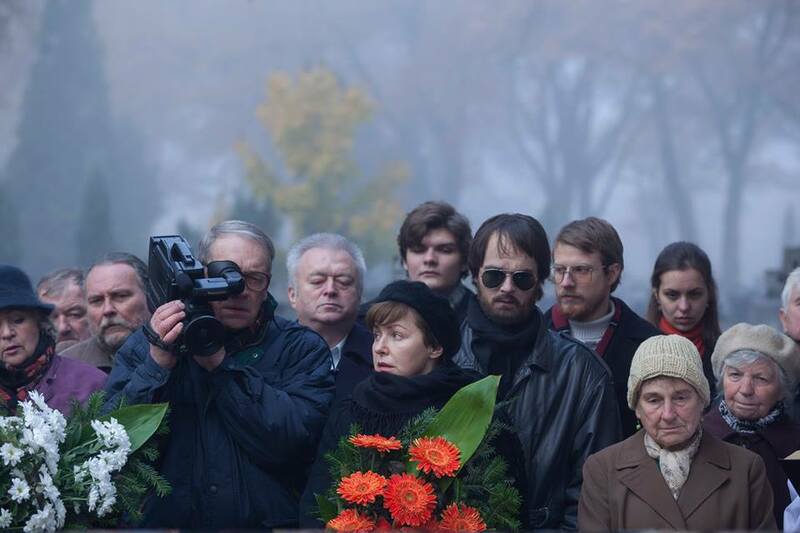 The Last Family (Ostatnia Rodinza) is the debut narrative feature film by Jan P. Matuszynski, director of the award winning documentary Deep Love. 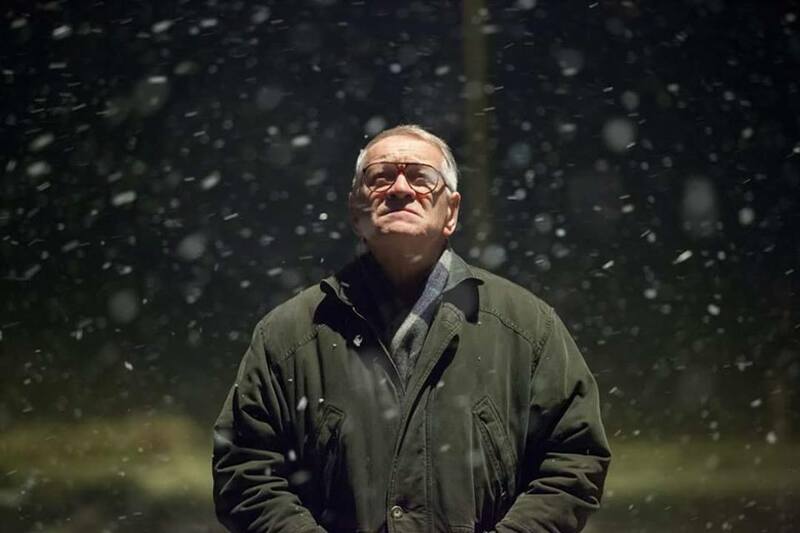 The film, following its award of Best Actor for Andrzej Seweryn at the Locarno Film Festival will be screening in cinemas, across the UK from Thursday. 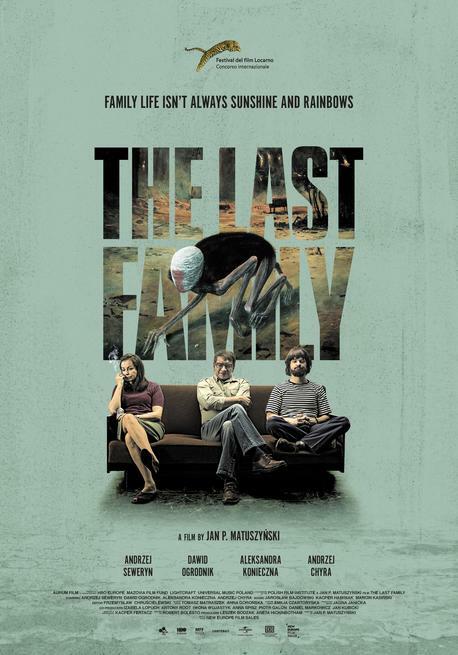 The Last Family tells the true story of the bizarre family of cult Polish surrealist painter Zdzislaw Beksinski (described as the Polish equivalent of H.R. Giger), the extremes of his mental condition and the effect on his family and his art. How did THE LAST FAMILY come to be your first narrative feature? The Beksinski story was something I always thought would make a good movie. I had tried to prepare something about the family but I couldn’t find the right form and tone for it. Then I heard about Robert Bolesto’s screenplay and a mutual friend, the great cinematographer Kacper Fertacz brought us together. He liked my previous work, I loved his screenplay and that’s how the process started. I had been looking to do my first fiction film for several years. I’m not a writer-director. For me that’s two different jobs for two different people. I like it that way because it opens up a dialogue and makes people think harder when you have a partner during the creative process. Did you know the Beksinski family before working on the film? I knew a lot about Zdzislaw Beksinski and his works. I didn’t know that much about the whole family background though. My mother took me to his gallery when I was 10 years old. The paintings were quite impressive and memorable for me. At that time I was discovering surrealists like Dali or Miró, so I must say it looked familiar in a way. Maybe I was a bit too young to get the whole thing but that was the same year that my parents took me to the cinema to watch Pulp Fiction. Anyway, throughout the years I kept returning to his works from time to time but I must confess that he’s not really my favorite painter. What was it about the Beksinski story that interested you? I think that this family was really special in so many ways. Two fascinating and complex personalities – the father and the son. Both with very dark sides. On the other hand, they were both really funny. I mean Monty Python style funny. Sometimes very ironic and sarcastic. And then there was Zosia – the wife and mother. The one who holds the family together. Very quiet. The one who didn’t have her own space to vent her emotions. She didn’t paint, didn’t have time for herself. She just kept everything going in some way. That was her role. She was probably the most important member of the family. I was also curious how it must have been to live amongst all those paintings. The other thing which really got my attention was the archives. This must be the best documented family ever in history. Zdzislaw started to record the family history by audio on a tape recorder in 1957, a year before Tomasz was born. From that time, he was recording everything. In the 80s he got his first VHS camera and since that day he was recording everything before this kind of TV format reached Poland. With those paintings all around. 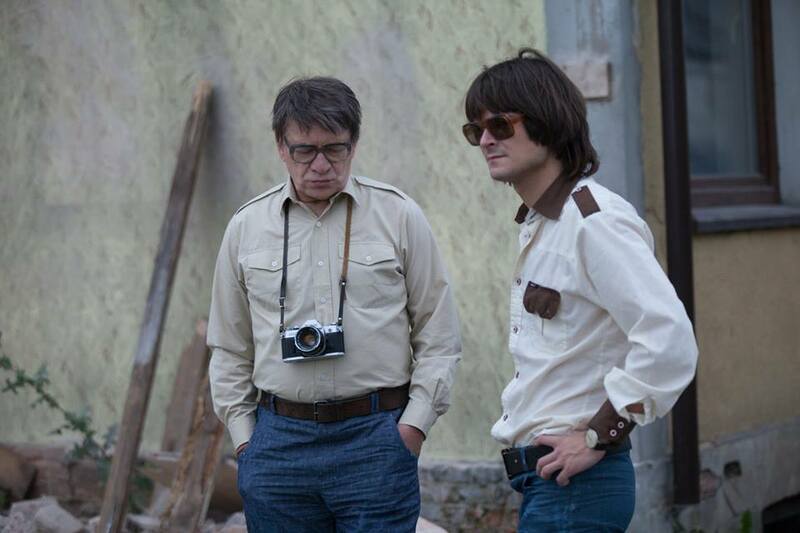 We actually used the same cameras Zdzislaw had when we shot some of the scenes for the film. I wanted to do it the same way he did. You previously made a documentary about the life of a contemporary painter. How useful was this experience in regards to THE LAST FAMILY? Yes, I think Heaven did prepare me in a way. But also my previous film, the documentary feature Deep Love was shot as much as a fiction film as possible. That’s because we follow Janusz and Joanna (the main characters) through the whole ordeal – great diver Janusz wants to go back to deep diving after surviving a serious stroke, even though the doctors tell him it could kill him. He wants to perform a 100-meter dive in Dahab, Egypt. We follow the couple through the whole preparation process toward the final event. The film has aspects of great suspense. With THE LAST FAMILY, I wanted to do it exactly the other way: to shoot a fiction film as much like a documentary as possible. I worked a lot with the actors before the shooting started. We mainly went through the family archives which included not only audio recordings and videos, but also tons of letters, diaries and memorabilia. So it was really almost like preparing a documentary. It was such a wonderful experience. We did that research together and then we started to rehearse. I love my job because of these kinds of unique situations. Not only for me but also for everyone else involved. You chose to shoot the film primarily in master shots. What was your intention? I’m a big fan of the master shot. It’s the essence of cinema for me because it makes it so much more real. But it’s not only master shots. I wanted to make a film in which every shot is a new scene. It means that with every cut we move in time. Sometimes just a tiny bit, sometimes more than a year. And sometimes the scene or scenes (as written in the screenplay) last quite long. In some cases, four, even seven minutes. That was a challenge. But that’s what being a director is all about for me. I wanted to make the film this way for several reasons. One of them was to get as close as possible to the way the original family VHS tapes looked. 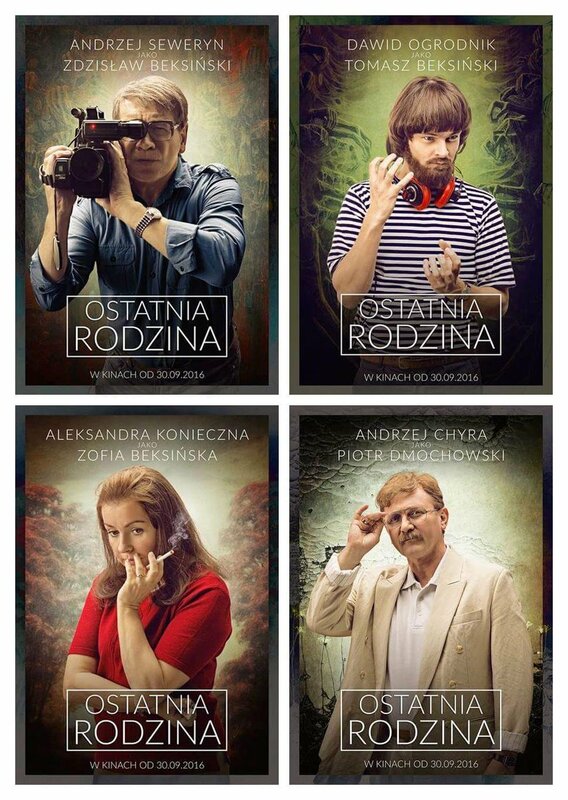 I also felt this was a film about an entire family, not only about Zdzislaw or Tomasz. For me that meant that I had to give the audience an opportunity to follow whoever they want in some situations. With master shots you’re not forcing the viewer as much. I don’t always call the shots of “look here” and “now look at this and this”. The audience can frequently choose the character and their way through the film. It gives space to think. Of course I also use other movie techniques sometimes. For example, the honest and cruel conversation between Tomasz and Zosia in the middle of the film is shot in a long steady take (on a VHS camera) and there is no opportunity to choose. This makes their performances even stronger because we cannot look elsewhere, there’s no place to hide. We must face it. 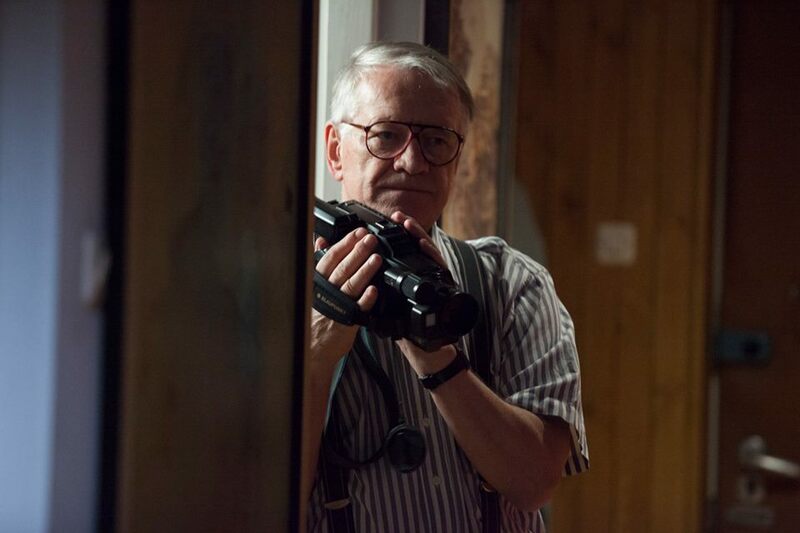 As you’re working for the first time with actors in a narrative feature, how was it for you to work with such an established actor as Andrzej Seweryn, who has worked with such masters of cinema like Andrzej Wajda, Alain Resnais and Steven Spielberg? Such a complex role required an actor of great experience, and one who has the guts to put all that aside and work in a way he has not before. For some, Andrzej Seweryn might not have been the obvious choice for the role, but he had the courage to believe in my vision. I promised him an experience that would feel like a fresh start. For a well-known 69-year-old actor who appeared in films like Schindler’s List, that’s a really bold offer. But it got his attention. I think it was very attractive for him because it gave him freedom. He could put his reputation aside, and in a way ‘debut’ once again in my debut film. It was a great feeling for us to do this together that way. I think that was the only way to do it. You don’t actually show Beksinski painting much. Was this a conscious decision? Making a film about a real person doesn’t necessarily mean you have to focus on the most obvious things about him. You don’t go to see a film about Mozart to get to know his music. You go to see Amadeus. That’s not a film only about the great composer, right? If you want to simply know something about Beksinski the painter, please open an encyclopedia, google it or go to a gallery to see his works. I didn’t want to do a two-hour gallery film. I wanted to show the story behind this family who lived very closely together. We can see the paintings mostly on their walls because I wanted to show them as part of their everyday lives. They are not just regular stuff lying around. Finally, I hope that someone who enjoys the film will also seek out the real paintings. I think for some people, especially foreigners, THE LAST FAMILY might be an introduction to Beksinski. In the film you recreate the home video footage that Zdzislaw Beksinski shot. Did the original videos influence the script? Robert Bolesto, who wrote it, made a huge effort to watch and read as much as possible about the Beksinski family before he put pen to paper. We went through those tapes again and again during preproduction. It’s hard to say how much it marked its sign but I guess a lot because we worked very hard to make a film that is very close to real events. It’s not inspired by, it’s based on, so we don’t really fantasize here. It’s a true story that happened. There are a lot of landmark gadgets and pop music in THE LAST FAMILY. Did this add a lighter touch to what is actually a very tragic story? That’s how life works and that’s what films are all about for me. A film should have some moments for a cry, some for a big smile and also moments when you get a bit scared (or sometimes a lot). I wanted to have all those emotions in THE LAST FAMILY. It’s very common in Poland to treat the Beksinski family as a really dark and spooky case. Well, they had their moments like that for sure, but everyone in the family had also a great sense of humor. I wanted to underline that in the film. When I read the screenplay for the first time I also realized that this story was begging for a great soundtrack. From Mahler and Liszt, which Beksinski painted to, through Ultravox to Nick Cave, as son Tomasz worked in radio. They all listened to tons of great music and it would have been inaccurate to not use it in the film. Because of this, there was no original score for the film, except for one very, very important moment. Until this moment, which is almost at the end, we hear only what the characters hear. We can all agree that those old tunes were not so bad after all. It also gives us some historical context to the scenes. It’s not a coincidence when we hear Marillion’s “Childhood’s End” or The Moody Blues’ “Nights in White Satin” in particular moments. I really love the way it works and I’m proud we were able to use all of those pieces of music. What was the biggest challenge for you working on THE LAST FAMILY? I love challenges. With this film almost everything was a something big for me. I guess the most important was to find a producer who understood my way of thinking and who had the balls to jump into this difficult project. It’s quite a fresh story. It ends in 2005. That’s only eleven years ago and almost everyone in Poland has at least heard about Zdzislaw Beksinski. Plus, we knew from the very beginning that we would need help from people who were very close to the family. For example, the permission to use the paintings. When I met Leszek Bodzak (the producer), we talked for hours. We have similar taste in films and we understand each other very well. I realized he was the guy I wanted to work with. From that point, everything became achievable and I knew that THE LAST FAMILY would be made in the way I wanted. Jan P. Matuszy?ski was born in 1984. 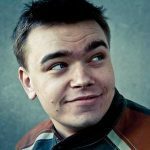 Jan graduated in Film Directing from the Krzysztof Kie?lowski Faculty of Radio and Television, University of Silesia in Katowice and completed the Documentary Course in the Wajda School. His films, such as 15 YEARS OF SILENCE, AFTER PARTY and HEAVEN have been screened and won prizes at numerous festivals in Poland and abroad. Jan P. Matuszy?ski is most recognized for his documentary DEEP LOVE (Best Documentary Award at the 36th IFF in Moscow, the Silver Horn award for Best Feature Documentary Film at the 54th Kraków FF and more). THE LAST FAMILY is his feature film debut. 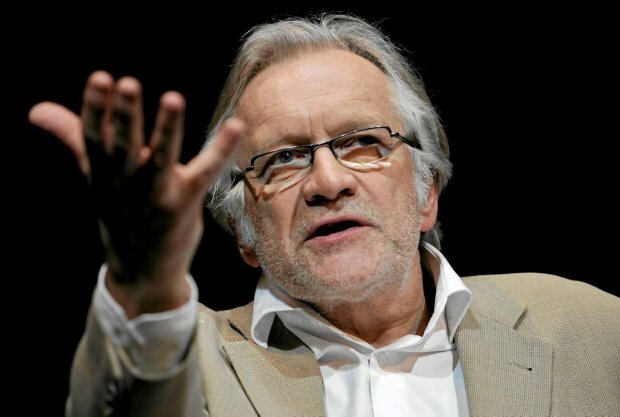 One of the most successful Polish theatre and film actors and directors. 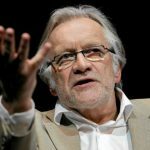 He starred in over 50 films all over the world, working with leading directors such as Andrzej Wajda (THE PROMISED LAND, THE CONDUCTOR – Silver Bear Winner for Best Actor, DANTON), Andrzej Zulawski (THE SILVER GLOBE), Steven Spielberg (SCHINDLER’S LIST), Agnieszka Holland (TOTAL ECLIPSE) and Régis Wargnier (INDOCHINE) and Alain Resnais. He became one of the most popular Polish actors in the early 1970s through his appearance in the televised theatre plays. Seweryn also worked for Paris based Comédie-Française and is a lecturer at the Theatre Arts and Techniques Higher National School (L’Ecole Nationale Superieure des Arts et Techniques du Theatre) in Lyon, France. Since 2011 he is the head of Warsaw based Polski Theatre. 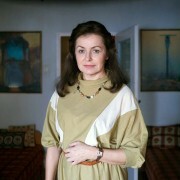 Polish actress and theatre director. Graduated from National Academy of Dramatic Art in Warsaw in 1988. In 2006 she received a distinction at the Polish Radio and TV Theatre Festival ‘Dwa Teatry’ in Sopot for her role as Sara Coleman in the TV theatre show SKAZA. She has worked with many renowned Warsaw theatres throughout the years – since 2000 she has been working as a full-time actress for TR Warszawa. 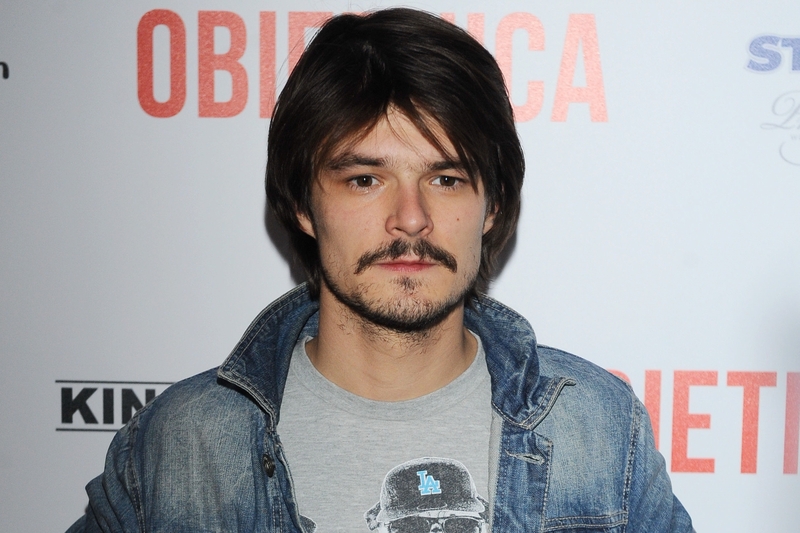 A leading young generation actor, who graduated from Polish Theatre School in Cracow in 2012. 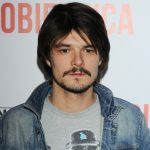 He received Best Supporting Actor Award at Gdynia Film Festival for his role in Leszek Dawid’s film YOU ARE GOD in 2012. In 2014 he won a Polish Film Academy Award: Eagles for the Best Actor in Maciej Pieprzyca’s LIFE FEELS GOOD distributed in multiple territories including Italy, Germany, Spain and Japan. Also known for his performances in the Oscar winning IDA by Pawel Pawlikowski and Jerzy Skolimowski’s 11 MINUTES, which premiered in Venice Main Competition in 2015. Currently he is working as a full-time actor for the internationally acclaimed TR Warszawa theatre.